With the US tightening its visa norms leading to reduction in the number of student visas including visas to Indian students, Canada seems to be fast becoming the favourite education destination for Indian students. This is clearly evidenced by recent statistics. According to official data, in 2017, there was a 60% spike in the number of visas issued by Canada to the Indian students. Indian students received 83,410 of the 317,110 the Canadian study permits that were issued by Canada. Traditionally, the US was seen as a popular destination among the Indian students. However, things are changing now and that too at a brisk pace. Managing partner at immigration law firm LawQuest, PoorviChothani said, “Indians used to go to the US, taking hefty loans to pay expensive tuition fees, because they expected a ‘return-on-investment’ by getting a high-paid job upon graduation. Now, chances of that are low because of changing policies and employers’ reluctance to engage foreign workers in uncertain times.” The fact that the US is no longer the favourable educationdestination that it used to be is manifested by the recent statistics as well. In 2017, the total number of F-1 student visas issued by the US declined by from 417,728 in 2016 to 393,573 in 2017. Indian students registered the sharpest drop in issuance of visas by the US. The number of F-1 student visas issued to Indians came down by 28% from 65,257 in 2016 to 47,302 in 2017. Moreover, among US science and engineering degree courses at the graduate-school level, the share of Indians has come down by 19% in 2017. In fact, the biggest drop was registered by Indian students in this aspect too. This goes on to show that the US is no longer as popular an education destination among Indian students as it used to be. At a time when the US seems to be tightening its norms, Canada seems to be further relaxing its norms for foreign students. 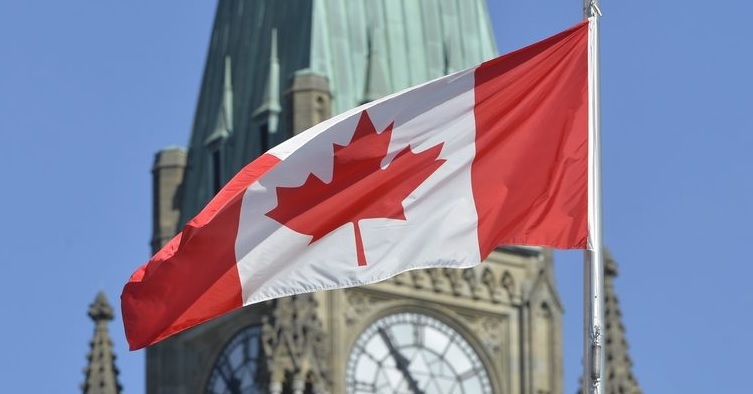 Immigration, Refugees and Citizenship Canada (IRCC) recently announced the Student Direct Stream (SDS), for the students of India, the Philippines, China and Vietnam. This is going to improve the processing of student applications from these 4 countries. Compared to other countries which were traditionally seen as favoured destinations among Indian students, Canada has far easier and simpler policies for work permits as well. H-1B lottery determines the fate of the immigrant workers in the US. As opposed to this, in Canada, getting a work permit is not a matter of chance or individual luck. It even offers express entry for skilled immigrants. While the norms are being tightened in the US, Canada has relaxed them and this explains why Canada is fast becoming India’s new education destination. Author is a digital marketing consultant and editor of Smartechtoday, Srjnews an Indian online news websites.Read,share and discuss current & technology news from around the globe.